Surakarta (Solo), for one, has truly surprised me by its properly done modified rides we’ve posted to HnP. 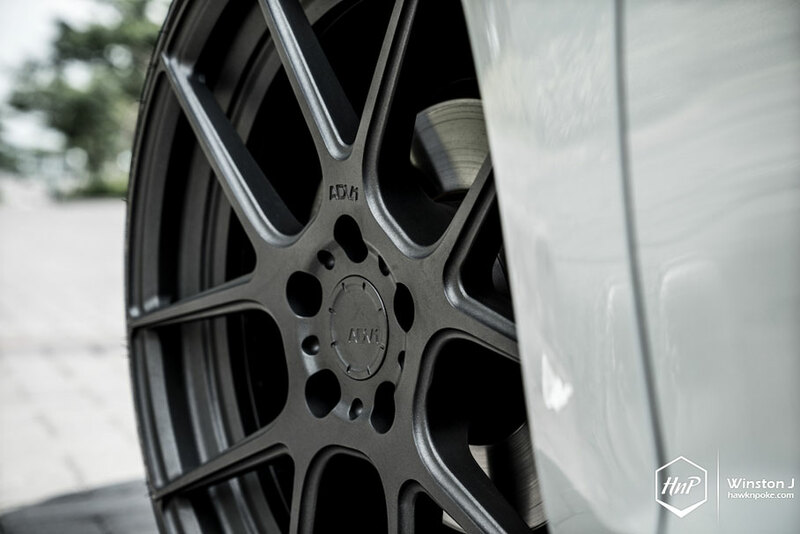 From boosted GT86 to the Volk Racing 335i featured couple of days ago. Today, the little city has yet again broke my traditional beliefs in its car culture with this lavishly styled Golf MK7. The VW Golf was first introduced in 1974 as a modern, front-wheel drive replacement for the then-aging Beetle. It was intended as a practical, affordable German car that everyone could drive. The car did such a role so superbly throughout the years, that global successes always await every new Golf models. Even the current generation Beetle’s popularity falls far-short when compared to the Golf’s. Currently, this seventh-generation we’re featuring today is the Golf’s latest model. 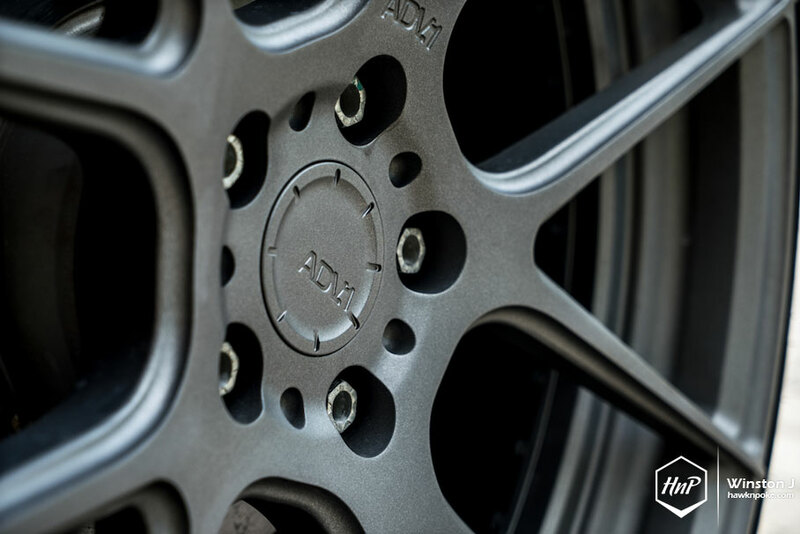 With plenty more modern features added, much more luxurious feels, and iconic practicality traits, this MK7 platform has yet again became the most-talked and -praised hatchback around the globe. 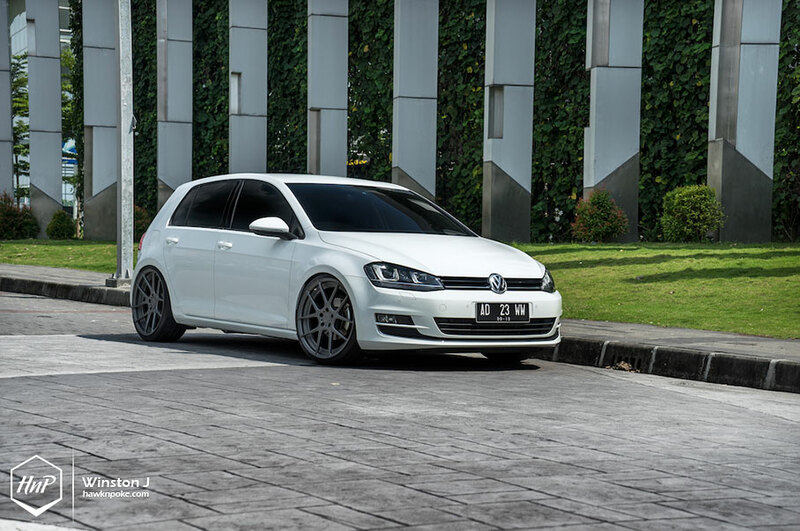 In Indonesia, the MK7 has also became enthusiasts’s prime choice for German-hatchback lovers. Frankly, nothing else on the market could defeat the Golf’s overall seduction. 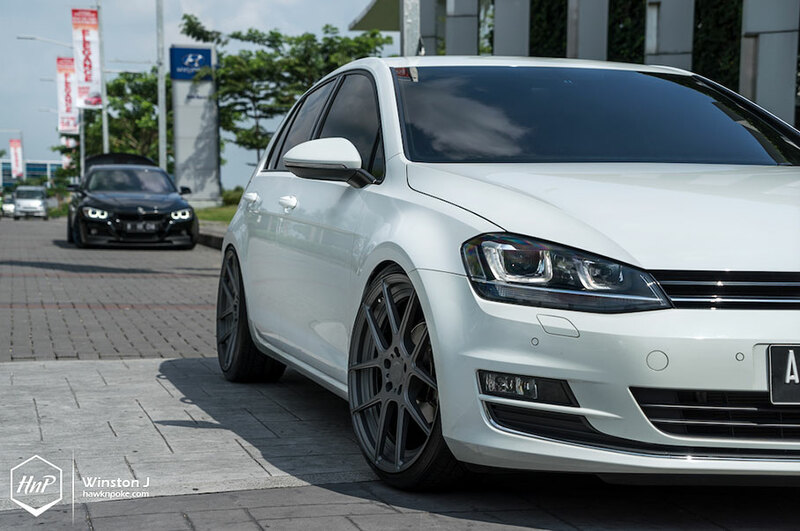 That’s why today’s owner gladly picked up his MK7 and never regretted his decision a bit. 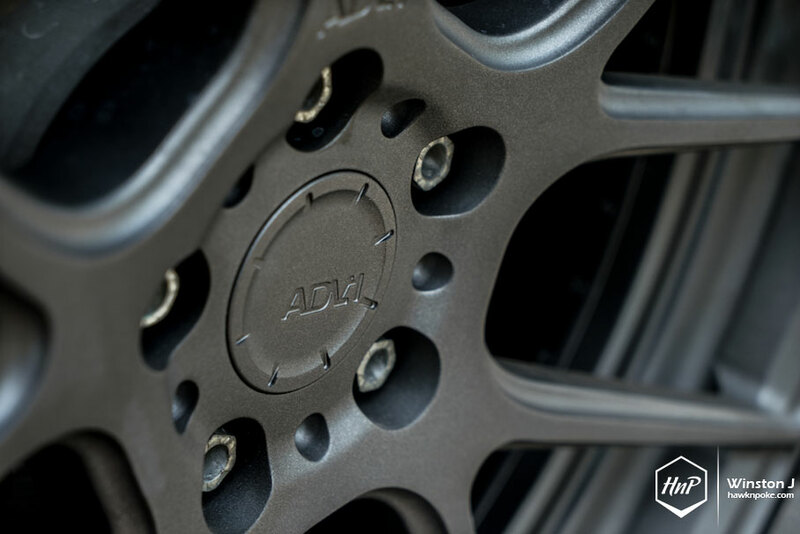 Intending on boosting the car’s appeal even further, owner has made a bold choice by installing this set of 20″ ADV.1 wheels. 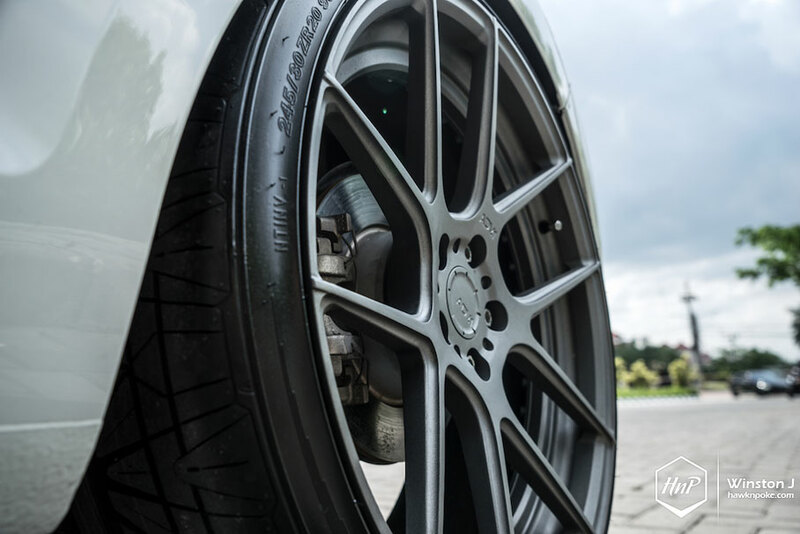 Not a primary choice for many, for sure, thanks to the custom wheels’ price tags. Yet this is where he’s taking things out of the ordinary. 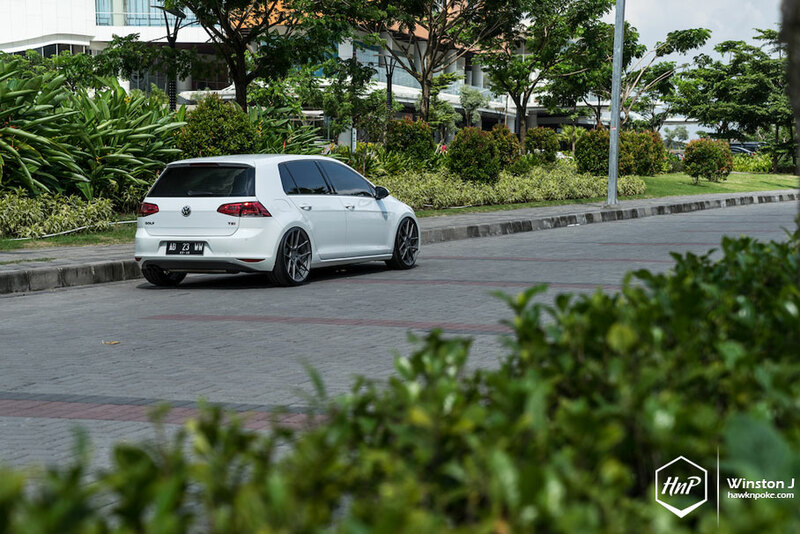 With widths measuring 8.5″ fronts and 9″ rears, this is the perfectly fine way to execute one luxurious Golf. One hot shot.